ID tags are important for your pets (especially if they ever get lost), but the jingle is just so annoying. 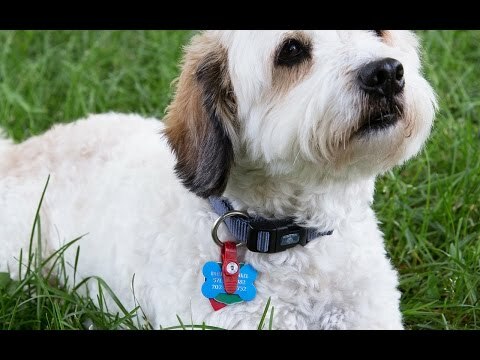 FreezeTag is a durable pet tag silencer that’s waterproof, resists odors, and stops that noise. Made in the USA, FreezeTag holds up to four tags and easily attaches to your pet’s collar. Dimensions: 1.5" x 0.5" x 0.5"
This is absolutely a MUST HAVE! I can go to sleep at night and not have to take off the collar! No jingle jingle of the tags anymore. I bought one for my "grand-dog" as well and my daughter loves it too!. 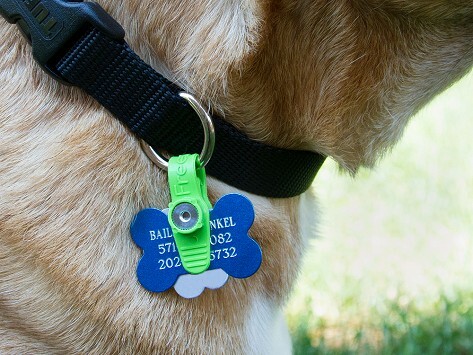 Finally a way to keep tags on my pet and not be disturbed by the jingling. I wanted to be sure my dog could be identified at all times while not being anoyed by constant jingling. No matter how much we love our pets, the jingle of their tags can drive us crazy. FreezeTag is a pet tag silencer that’s practically indestructible, easy to use, and helps keep you sane. Founder Jennie Posthumus was inspired to create FreezeTag by a tagless Great Dane wandering alongside the road. With no identifying info to go on, reuniting him with his family was much harder than it should have been. The ordeal led her to a realization—many people remove their pets’ tags because they’re noisy. With help from industrial engineer Dan Blum, they created a clasp that holds up to four tags in place without jingling. The Made in the USA design is waterproof, resists smells, and won’t catch on things like standard tag holders do. Putting your pet’s tags in the FreezeTag holder is easy. 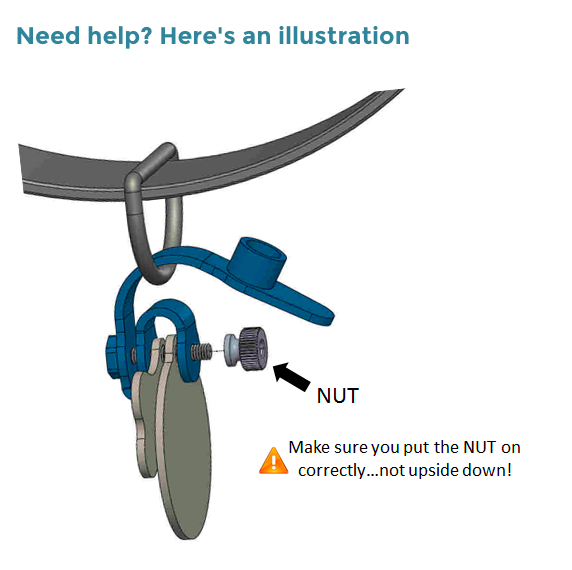 Pull the rubber stopper off, then unscrew the nut. Add the tags and replace the nut snugly—tight enough to prevent jingle, but loose enough to fan the tags out. Hook it through your pet’s collar ring and replace the stopper. Your pet is properly ID’d, which gives you peace of mind. And the tags are silenced, which gives you peace and quiet.